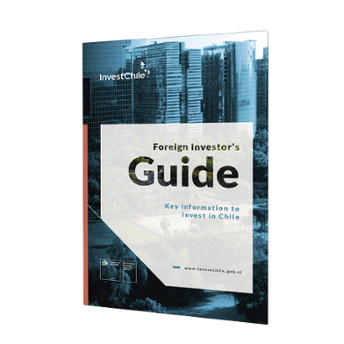 In a bid to continue consolidating commercial and economic relations with our main trading partner, the fourth version of Chile Week in China – which will take place this year in the cities of Beijing and Shanghai, between November 1 and 6 – will include a series of activities to promote products, services and investment and will involve an important delegation of companies and representatives of the Chilean government. 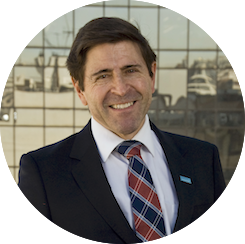 On the afternoon of November 1 in Beijing, the InvestChile team, led by its director, Cristián Rodríguez, will offer three sector-specific workshops about investment opportunities in the Food Industry, Public Works and Venture Capital. Government ministers and representatives of local companies will participate in these workshops. 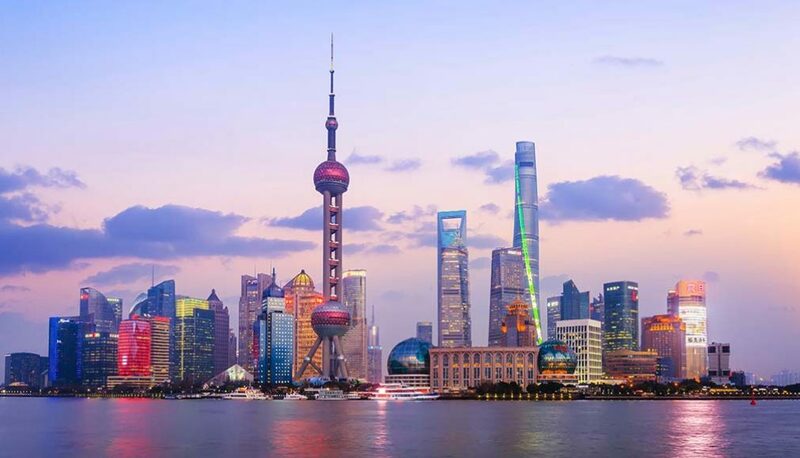 In Shanghai, the program will continue with the participation of Chile in the first China International Import Expo trade fair where it will have two pavilions and activities will include the inauguration of the Chilean Pavilion and the signing of collaboration agreements. For further details, click here for the Program of Chile Week China 2018.